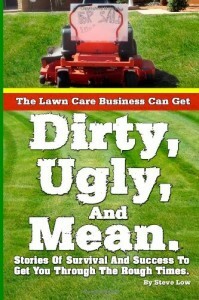 To give or not to give a free lawn mowing. 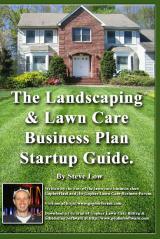 Creating an annual lawn care program. 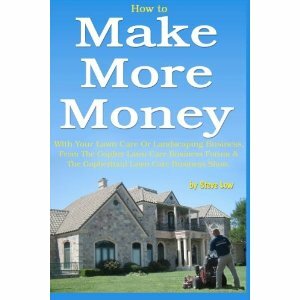 Get more lawn jobs with this real estate agent letter. Lawn care business letterhead samples. 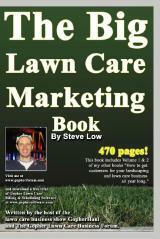 Are you looking to update your lawn care business letterhead? 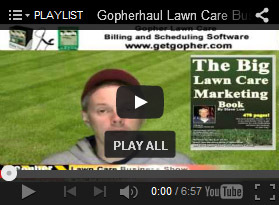 Here are some samples that were posted on the Gopher Lawn Care Business Forum. They are available in multiple formats for download. 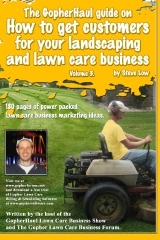 Download one of these samples and give your lawn care business a fresh new look. 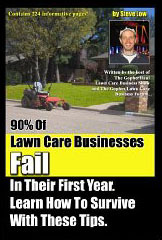 Spring lawn care marketing letter. 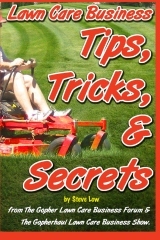 Are your lawn care customer letters personalized? 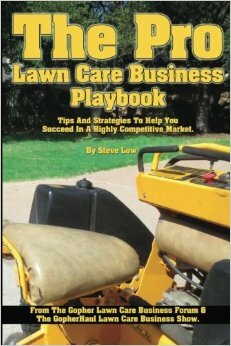 One of our Gopher Lawn Care Business Forum members put together this great letter to send out to his lawn care customers. When I asked him about the letter he said “A letter from me might just remind them that their lawn service is friendly & shares apart of itself, with them. 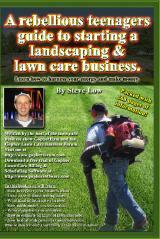 Free lawn care customer cancellation letter and survey. 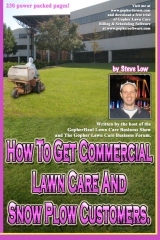 I’d like to thank one of our fellow forum members for sharing this letter you can download from our free lawn care business letter section here. Fall lawn care leaf cleanup letter also used for gutter cleaning. I want to thank Gary for sharing with us this fall leaf clean up letter. 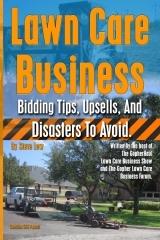 Before fall comes along, why not send out this letter in your invoices to your lawn care customers. Ask them how you should handle their leaf clean up and also offer other additional fall services like gutter cleaning.